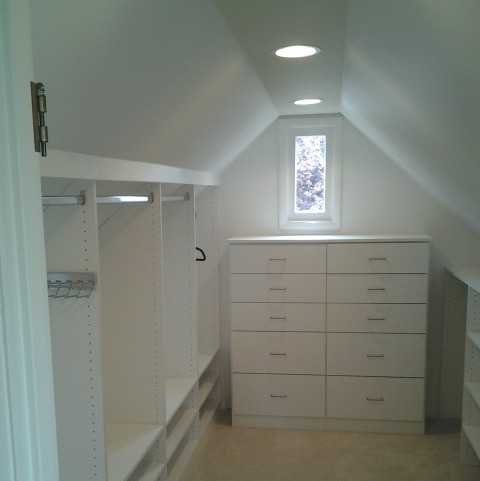 Items That Can Fit Under A Low, Angled Ceiling: A Bed, Shower, Cabinets & More! You need to use that space. That space under the low, angled ceiling that’s just too short to stand up under. NOTE: Click here for this post's image sources. Click each image to enlarge full screen. 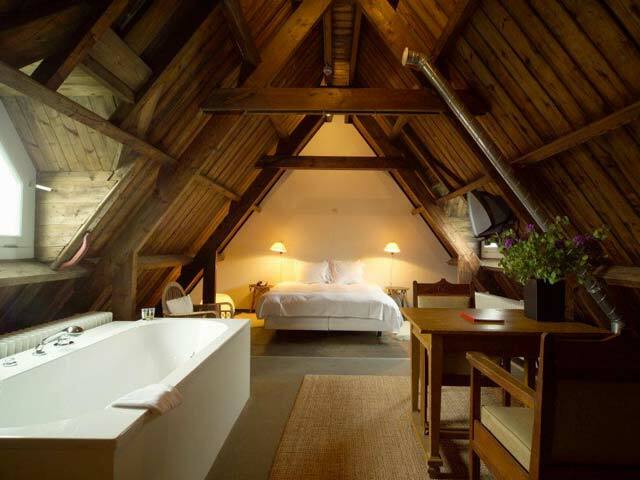 Put the bathtub under it. THE NEWSLETTER - Subscribe for exclusive, bi-weekly interior design ideas, insights, and inspirations! 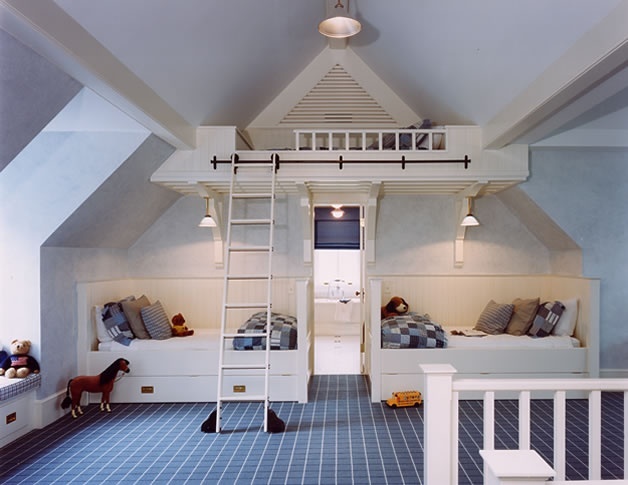 Beds fit neatly below an angled ceiling.